CEO Tenure: When Is It Time To Move On? 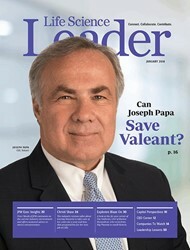 Can Joseph Papa Save Valeant? What Drives CRO Preferred Provider Selection? 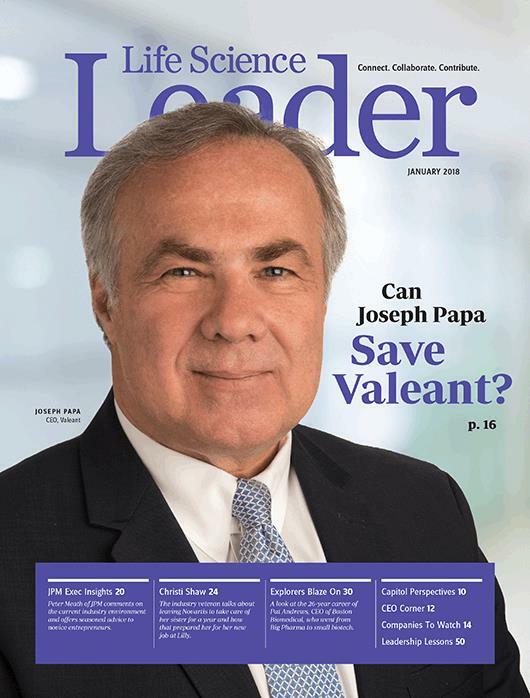 A Celgene Exec's Unexpected Trip To Washington, D.C.
Why Does It Seem Academia Is Moving Away From Participating In Clinical Trials, And What Could Be Done To Bring Them Back Into The Fold? How Can Biopharmaceutical Companies Be More Successful When Working With Payors In The Future?